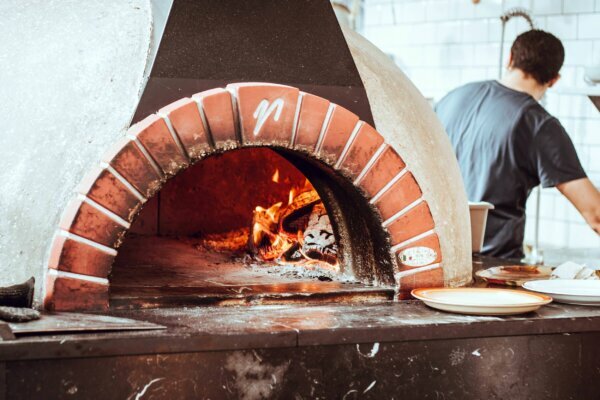 Au Four à Bois is a must try for all lovers of Italian food and wood-oven pizzas. Opened 30 years ago, the restaurant is famous for its fresh pasta, pizza and seafood, all available at a great price. Get 10% off their authentic European and Italian cuisine with your HI membership card.